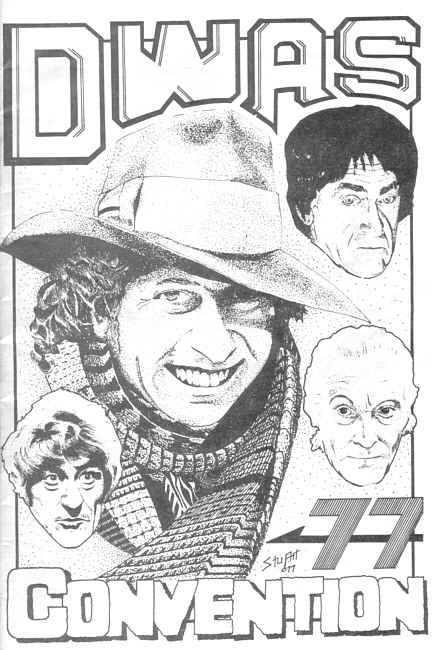 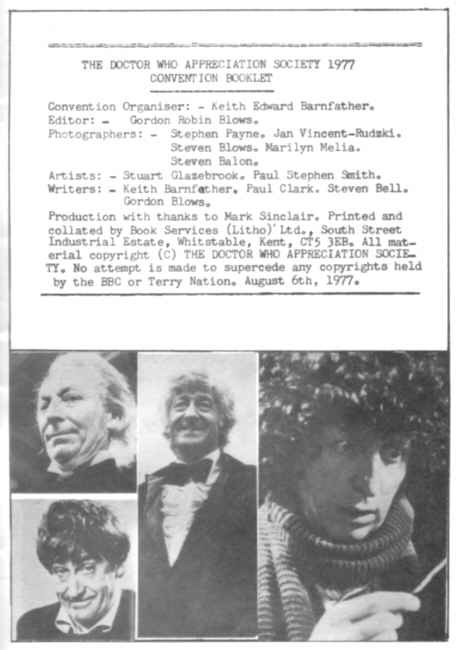 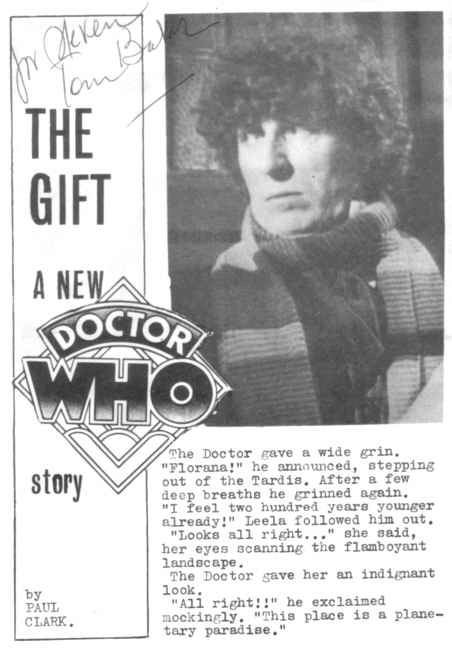 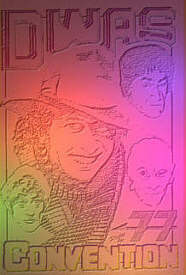 On August 6th 1977 at a Church Hall in Battersea London, the Doctor Who Appreciation Society assembled three personalities from the Dr Who TV series. 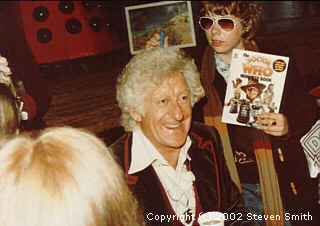 This one day event is believed to be the first Dr Who Convention. 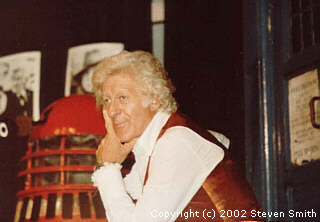 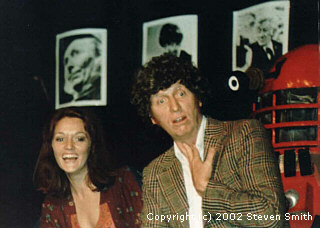 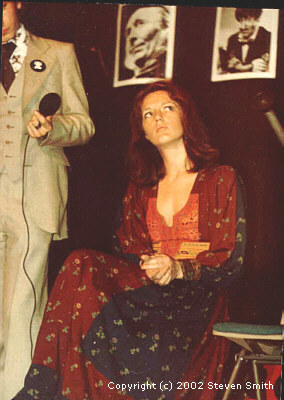 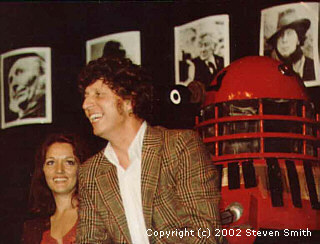 Jon Pertwee, Louise Jameson and Tom Baker entertained the small crowd of a couple of hundred eager fans.